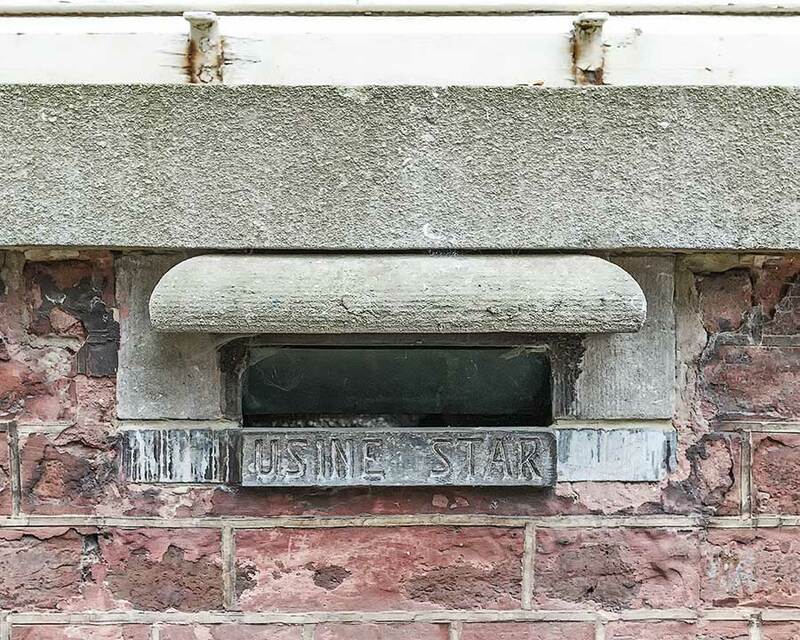 Letterbox from the former Usine Star in Liège-St. Léonard (B). Founded by the family Lummerzheim in 1888 and active till around 1975. It has produced bicycles, mopeds, sewing and laundry machines. Today parts of it houses an art gallery.